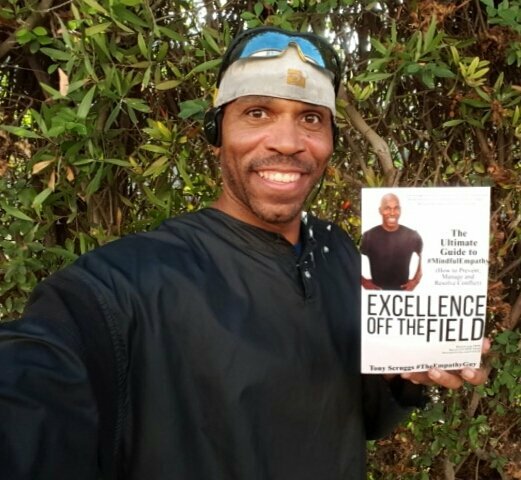 Excellence Off The Field can help you change your life. It is filled with fun stories, helpful information and even exercises that can help you bring your best to any day. Tony Scruggs offers us a new perspective to our emotions and a whole new way to interact with others. Start your new year off with a whole new perspective! Tags: Events, publishing books. Bookmark the permalink.